Watch The Weekend's Best Races! La Salle teammates D.J. 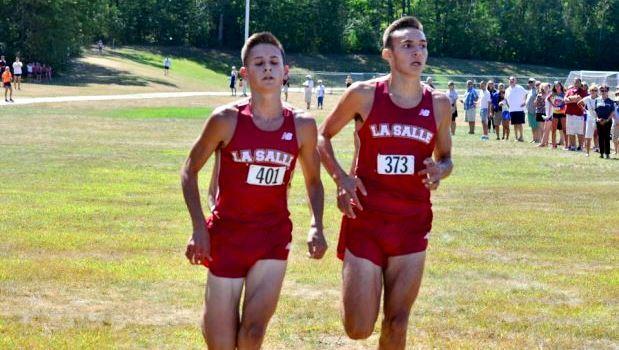 Principe and Matt Bouthillette became the first boys to crack 15 minutes for 5k this weekend, with nation-leading times of 14:59 at the Injury Fund Carnival in Rhode Island. So you've seen the top results from the weekend. But have you watched the top races? Scroll through the slideshow to watch the weekend's best race videos and meet the runners behind the stats.